At Signature Inspection Services, we understand that buying (or selling) a home is an important commitment. On our site, you will find interesting information pertaining to major aspects of a home inspection. We also review why it is important to choose the right inspector for one of the most important emotional decisions and financial investments that you will ever make. experience confidence and peace of mind about your investment and any negotiations. Home inspections are our only business. We are impartial and work only for you. Our job is to provide you with a comprehensive, fair, independent, objective evaluation so that you can understand and take care of your valuable investment. Your interests are our interests before, during, and after the inspection. 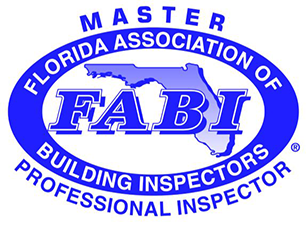 We wholeheartedly encourage you to accompany your inspector during the inspection, which provides an invaluable learning and discovery experience during which your questions can be answered on the spot. 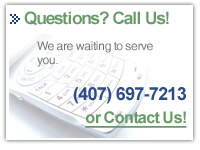 You will gain insight into maintenance and energy conservation tailored specifically to your home. Further, all of our clients are offered free telephone consultation after the inspection. Part of the American dream is to own your own home. Signature Inspection Services wants to foster that dream by providing the knowledge and reassurance to put you at ease and in control. Knowledge is power.